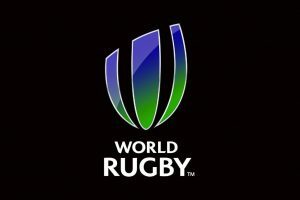 World Rugby Chief Executive Brett Gosper added: “The .rugby domain reflects that mission and will provide the digital environment for a truly global community with one identity and we are already seeing significant excitement and interest across the game. World Rugby believes the global rugby community will embrace .rugby and is offering priority access to domain names to its six regional associations, 121 national member unions and key stakeholders. The general public will have the chance to use the trusted and secure domain later in 2018. Any party interested in obtaining the .rugby domain should visit www.roar.rugby or email info@roar.rugby.